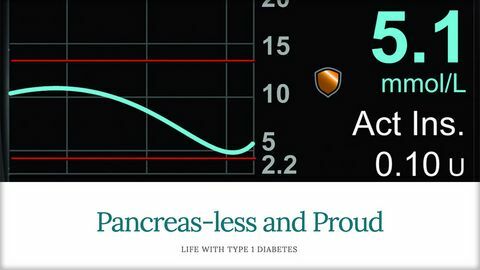 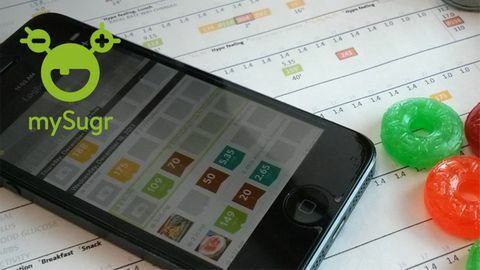 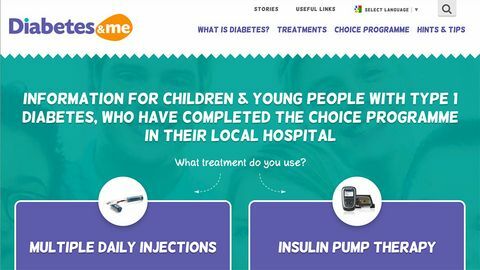 mySugr has some great education resources, and here is an example with advice on how to test your background insulin dose. 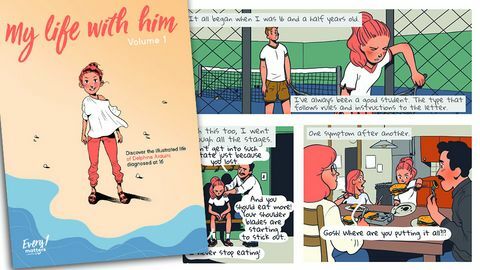 A pdf comic book following the life of Delphine Arduini. 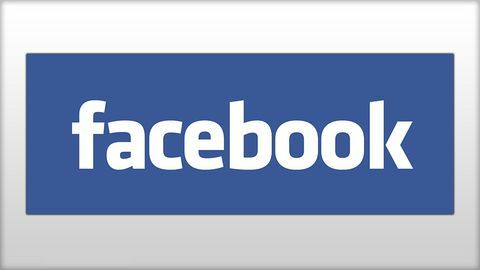 Facebook group focussing on Disability Living Allowance (DLA) and discounted trips for children and families. 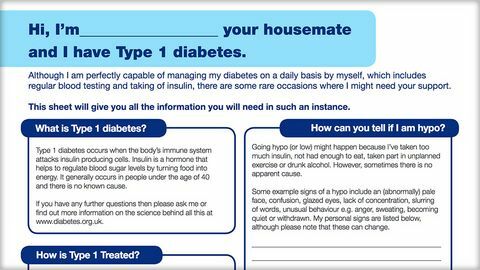 PDF from Diabetes UK with useful information for those starting university or moving in with new housemates. 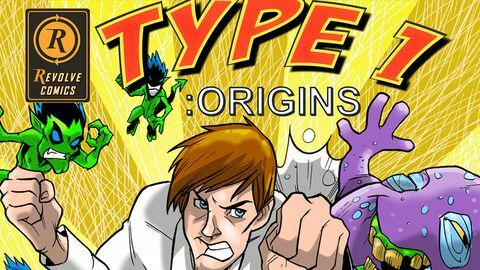 Superhero-style comic about type 1 diabetes diagnosis. 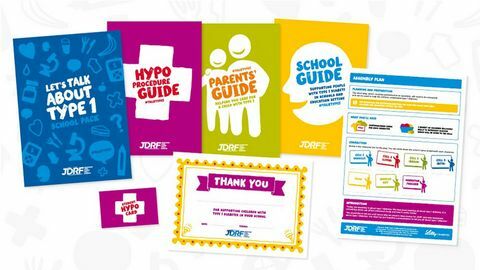 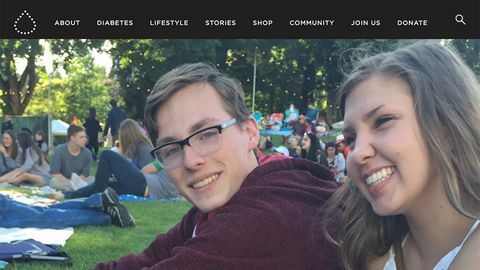 A page by the diabetes charity JDRF with information specifically for young adults. 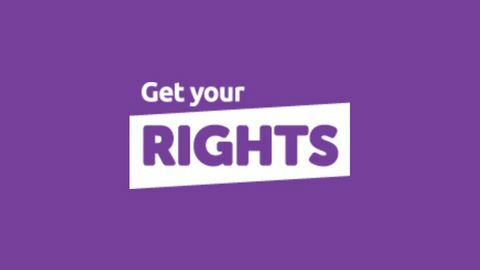 Getting the best care from the NHS - Website about your rights as a child or your person using the NHS. 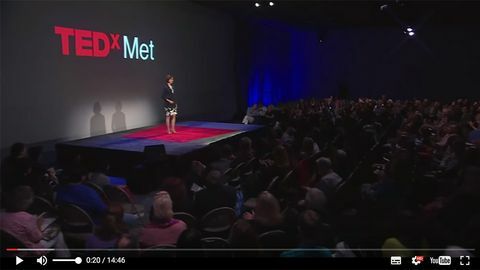 A TEDx talk by Dr Robin Goland of the Naomi Berrie Diabetes Center at Colombia University Medical Centre. 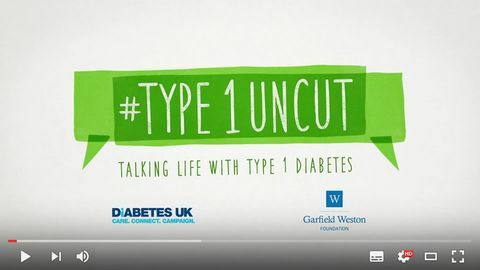 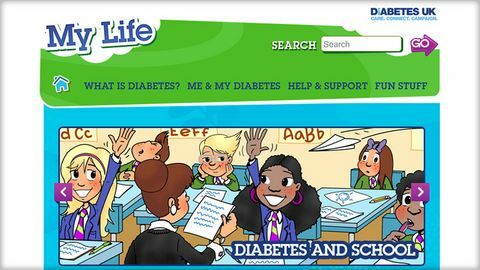 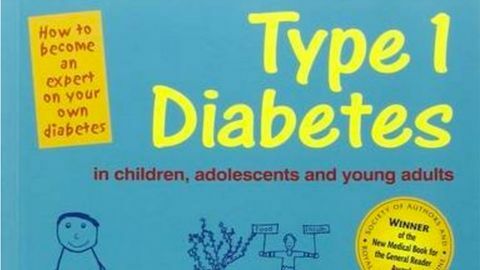 Resources Website for children and young people with Type 1 diabetes in Northern Ireland. 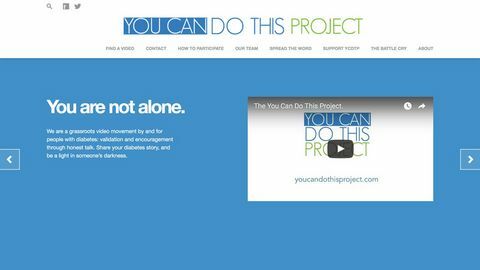 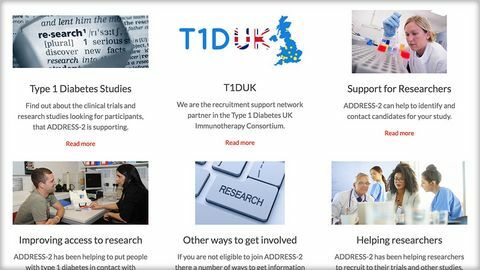 ADDRESS2 aims to link those newly diagnosed with the latest research studies. 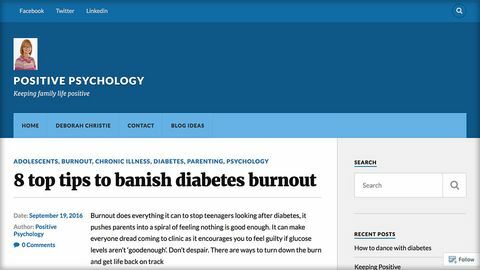 Blog about combatting diabetes burnout in teenagers. 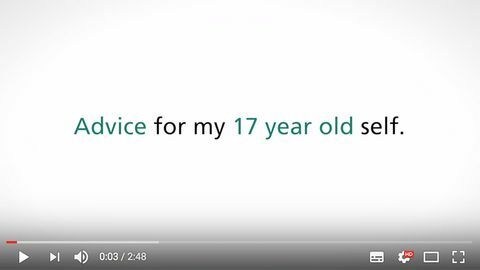 Thoughts about dates and dating from a 17 year old. 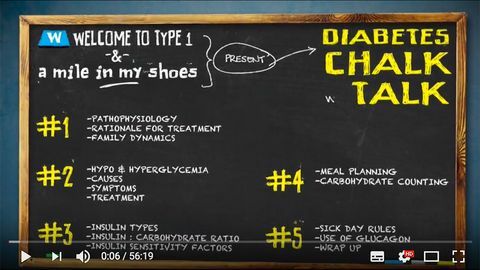 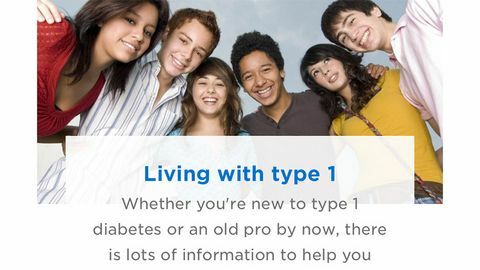 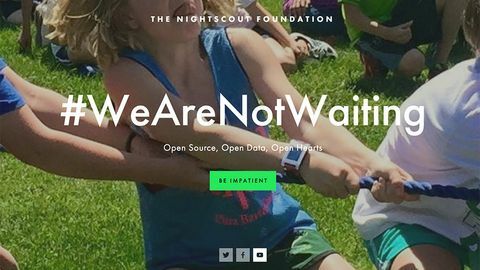 Beyond Type 1 is an American family and adolescent focused website. 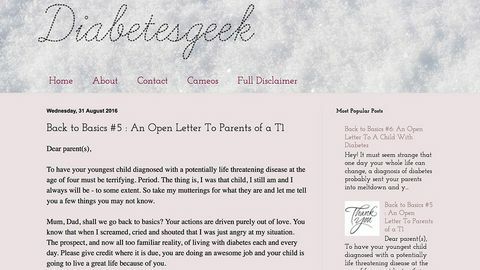 Amber writes a blog aimed at parents of children diagnosed with T1.